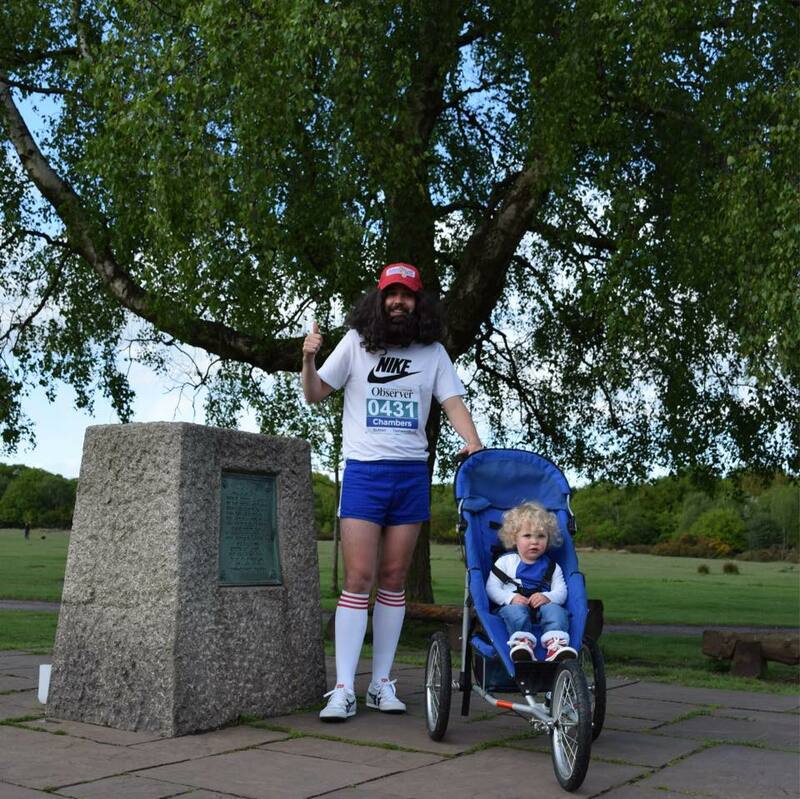 Here are the results of Wednesday’s meeting: MVL Results – 27 May There were many excellent performances with the men finishing in 3rd and the women in 5th places. Triple Jump 7.29m (inaugural record). One other performance I will mention is Donald’s second place in the M35 200m in 24.8 seconds since he is an M50. A special thanks to Ruth and Phil for officiating at the meeting. 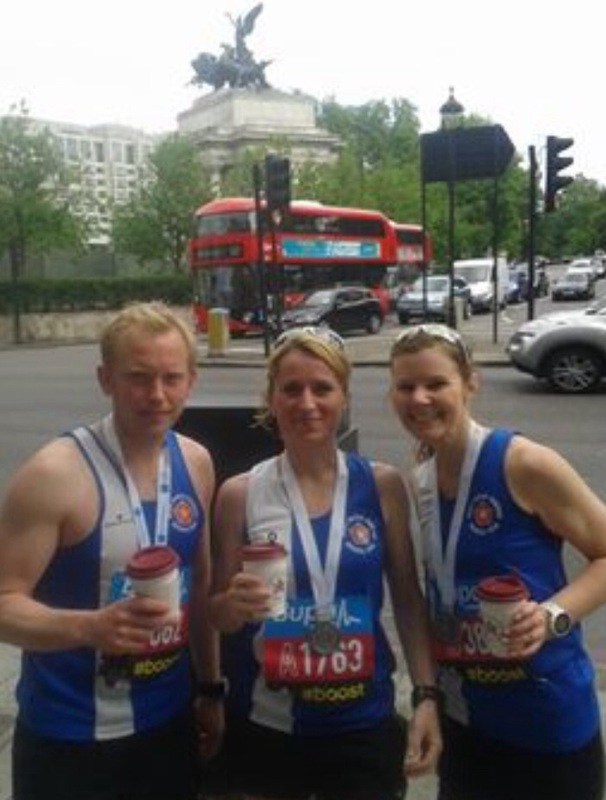 Six Royal Sutton athletes made the trip to London for the BUPA London 10k. Mark Bridges ran the fastest time for the men in 35.49. Andrea Deathridge returned to flatter firmer ground following her recent success on the fells to run 39.20. Well done also to Paul T, Matt S, Clive H and Vici R.
Ben White also competed in the Staffordshire champs where he was 3rd in the 100 & 300, getting a new pb in both. Well done Ben. Just had 2 days at the Warwickshire Championships where Sutton athletes were on usual top form. We have at least four county champs. Nick Pryce (senior men 200m in 21’76), Shaun Evans (u 20 1500m & new PB in 4’08.70), Alex Jones (U17 800m & new PB 2.00.70) & Meg Evans (senior women long jump in 4m98). Other successes were: Alex Blackham 2nd in U17 1500 Steeplechase, Ellen Humpherson 3rd in U15 1500m. Maddie Hammond came 2nd overall in the Girls Under 13s 800m race with a new PB of 2 mins 36.76. Freya Liddington (u13 long jump bronze medal.) Jennie Hopkinson (U15) 200 metres. Ist in Heat 27.68 new PB. 7th in final & 100 metres 3rd in heat 13.21 new PB. 6th in final. Regan Keating(U15) 100 metres. 6th in heat 14.72 new PB. Shot 5th in final 6.59 metres new PB. Hannah Smith (U17) Hammer 4th in final. Fiona Smith ( W50) Hammer 4th in Senior Womens final. Chrissie Chantelle Prince (U17) 2nd and Silver Medal in Shot. 2nd and Silver Medal in Discus. 3rd and Bronze Medal in Hammer. Ethan Brough for his 4th places in U17 100 and 200. Well done all the RSC crowd, you did us all proud !! Hi Everyone , Just came across the results of last weeks Inter Counties Fell Running Champs at Betws-y-Coed where Andrea Deathridge was representing Warwickshire . She was 24th overall and the second finisher for the County in a time of 48.10 over a course in excess of 10K and helped Warwickshire finish in fifth place. Additionally she was the second W40 in the race. Well done Andrea .Great stuff (Not bad for a pole vaulter). Our U17s and U20s continued their strong start to the season with a 3rd place finish in their latest YDL fixture at Banbury. 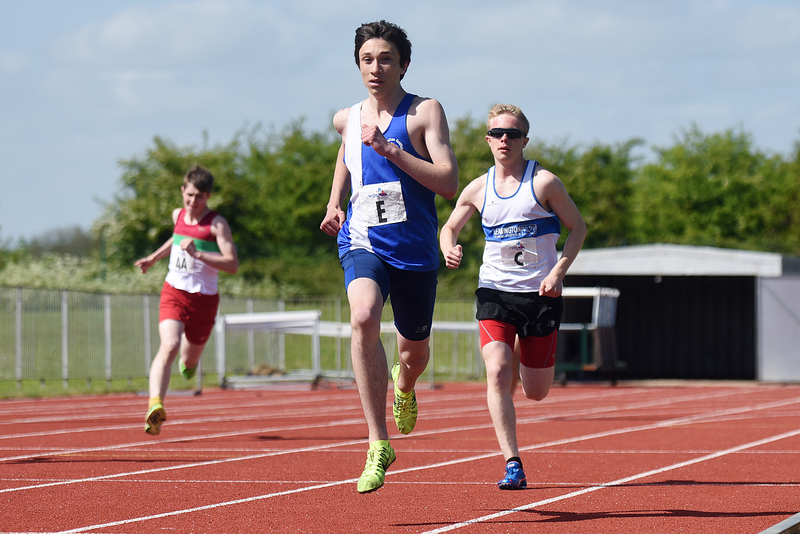 In the sprints Ethan Brough provided the highlight, claiming victories in the U17 men’s 100m and 200m. Kane Howitt was 2nd in the U20s 100m and 200m, whilst there were strong performances by Ella Bissell (300m) and Jerome Austin, Joel Kirsten and Charlotte Newman in the 400m. We had a great day in the throws, with Chrissie Prince winning the discus, hammer and shot and Connor Notley winning the discus and hammer. 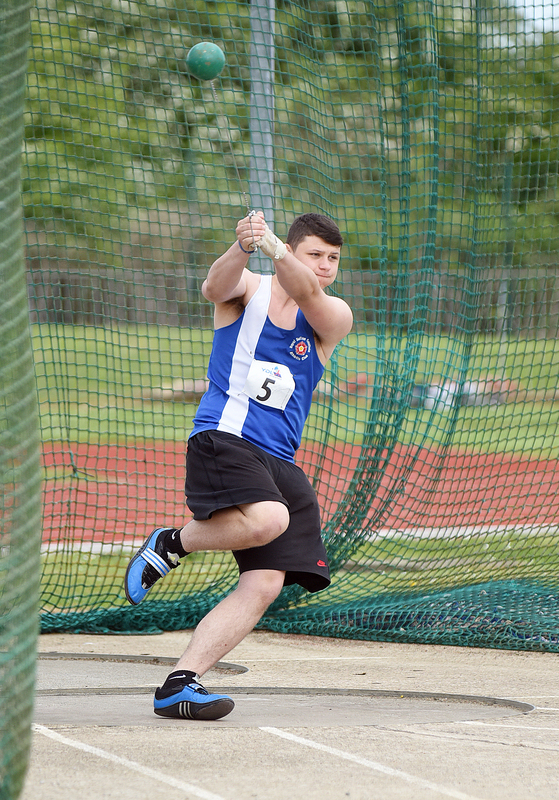 There were also wins for both Hannah Smith and Lucy Wood in the U20 hammer A and B events and Liam Goodall in the U17 shot putt, and a personal best for William Bonner in the U20 shot putt. 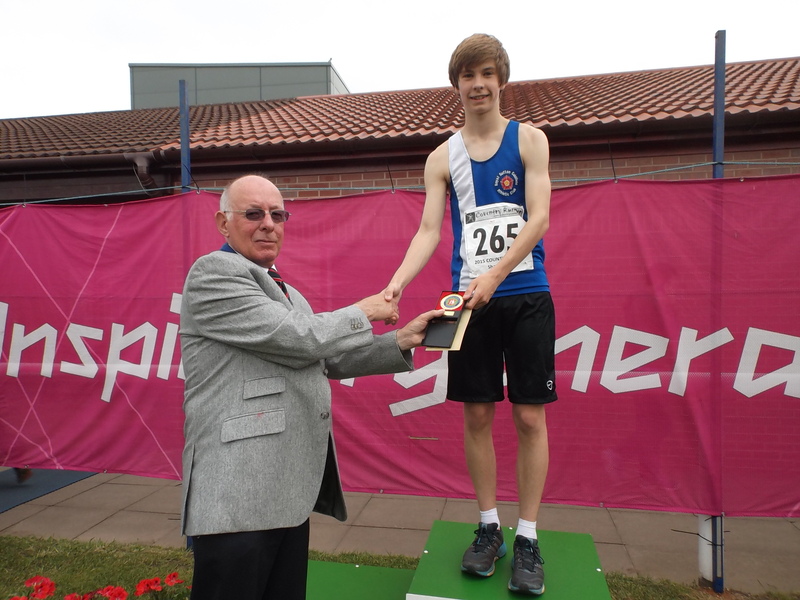 There was also success in the middle distance events where the outstanding result came from Alex Blackham who knocked 20 seconds off his PB to win the 1500m steeplechase. There were also wins for Alex Jones, Verity O’Shea, Lois West, Amy Tuckett and Georgia Delaney and a personal best for James Petley. 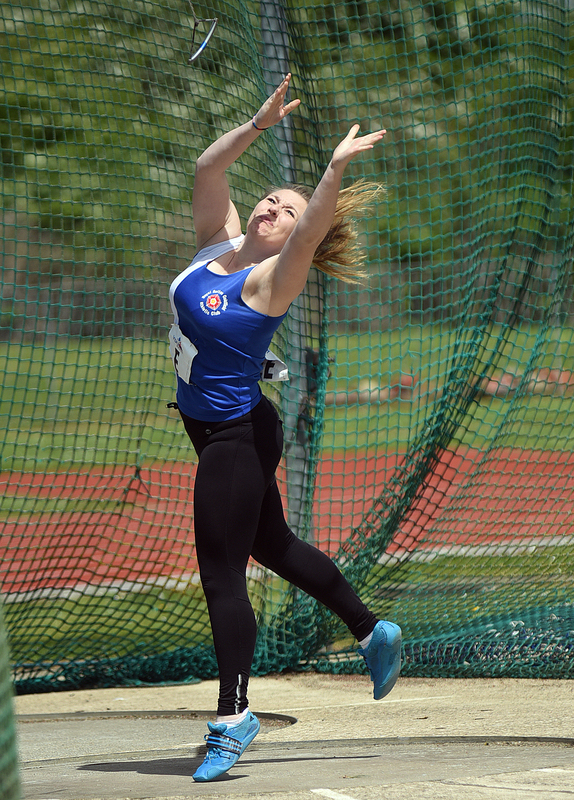 Under 17 Discus (1 Kg) 33.40m Equals her record set in 2014.